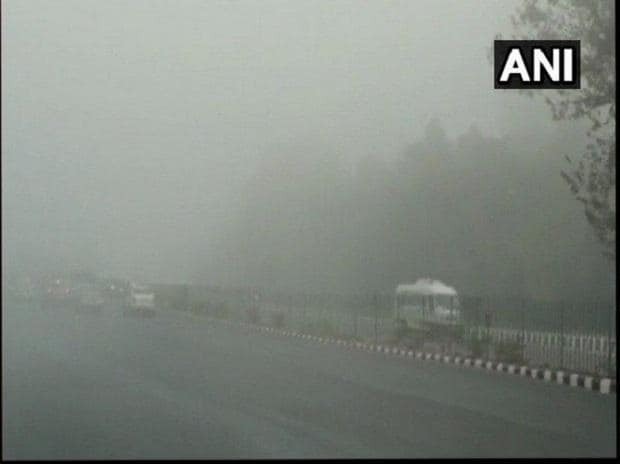 Dense fog enveloped several parts of the national capital, leading to disruption in flight operations at the Indira Gandhi International Airport. "Flight operations have largely been put on hold. Very few aircraft are departing and that too on the basis of their size, visibility and ATC (air traffic control) clearance for taking off," an airport official said. Vistara Airlines tweeted at 8.23 AM on Friday that "due to dense fog and poor visibility in Delhi, delays are expected for both arrivals and departures with likely consequential impact on flights across the network". Jet Airways also tweeted on 6.33 AM that some of its flights have been affected as there is dense fog at Delhi airport as well as Bengaluru airport.